This product can help you to learn java from basic to professional. 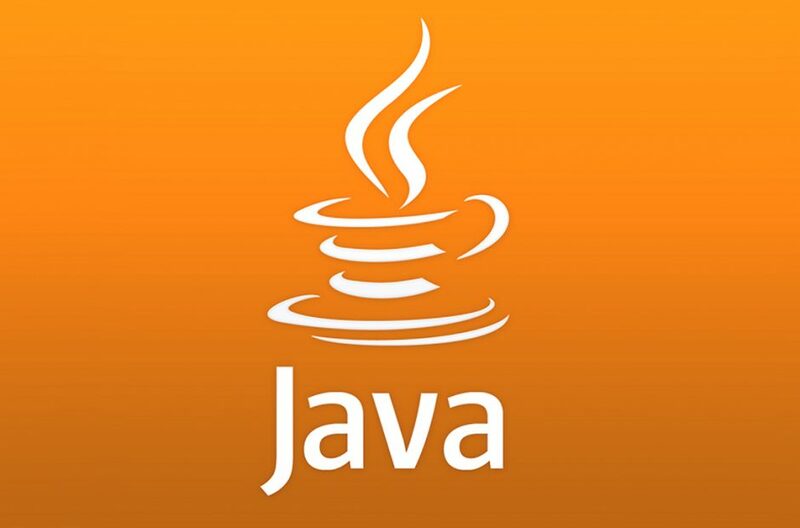 It helps to develop your skills and knowledge about java programming and get a great job to earn lots of money. Here's the best tutorial for you. Buy this course of only $50.